LOST iN is a magazine famous for giving their readers a different introduction to a city. The overlying concept of the magazine is to portray the cities from the inhabitants perspective. Through interviews with residents from diverse backgrounds they are able to give a diversed and interseting overview of a city. Design agency NODE Berlin Oslo has been chosen to design the new typography for the famous magazine and co-founder of LOST iN explains that they really like the work NODE were doing with cultural institutions. "Presenting art can be applied to present a city as well, and I liked the idea that the travel guides were outside of their core body of work hence the result turned out different from what is already available on the market," Joseph says of the decision. The designers behind the new typography describe their creative process as a way of finding a link between a city and a typeface. At the same time they try to stear away from the most obvious choices. 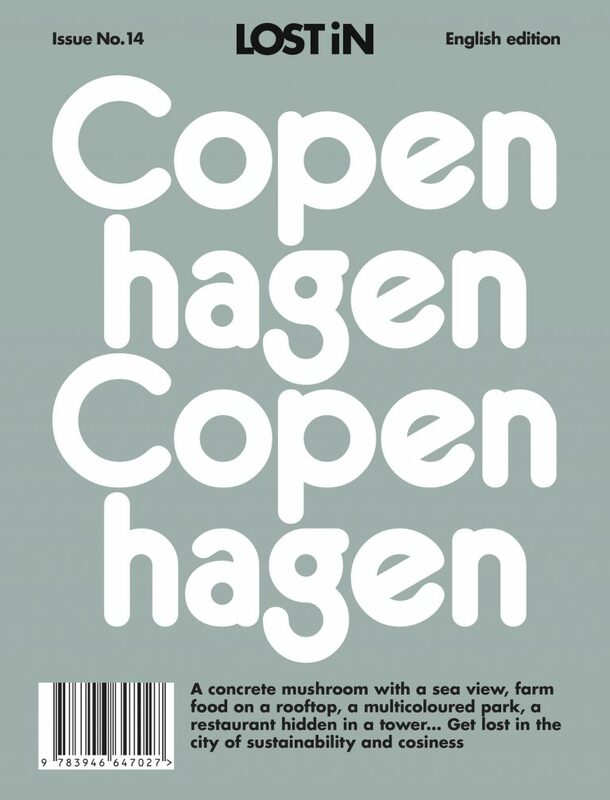 "We always try a series of different options - the typeface have to work well with the length of the word in combination with the format and create some sort of rythm. 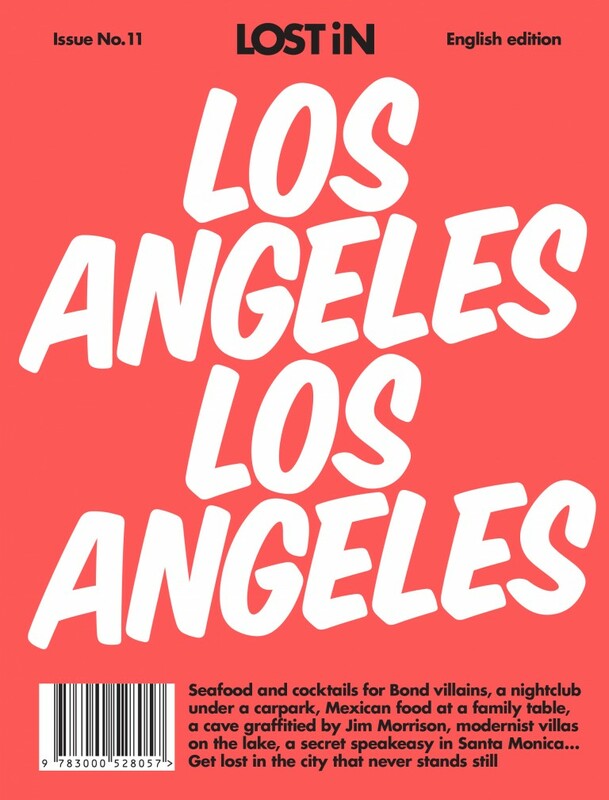 Our inspiration could come from a type-designer, an era, a bar or shop signage that we might have stumbled over by accident - or simply something that we can connect with the visual culture from a particular city," the designers explain.